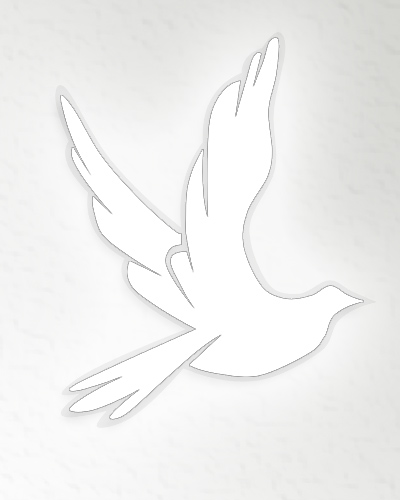 Obituary for Helen (Shadley) Davis | Wellman Funeral Homes, Inc.
Helen Davis, 73, of Circleville passed away on April 4, 2019. She was born on June 15, 1945 in Washington C.H. to Camden and Garnet (Kerns) Shadley. In addition to her parents she was preceded in death by her husband William Davis Sr. She is survived by her son William Davis, siblings Nancy Barnett, Bessie Posey, Garnet Shadley, Phyllis Phillips and Ronnie and Ernest “Junior” Barnett. Graveside services will be held on Friday, April 12, 2019 at 1:00 p.m. at Floral Hills Cemetery. Wellman Funeral Home handled the arrangements. Online condolences can be made to www.wellmanfuneralhomes.com.